Get ready for a showcase of incredible musical talent next week as popular metropolitan festival Live at Leeds returns to the city. 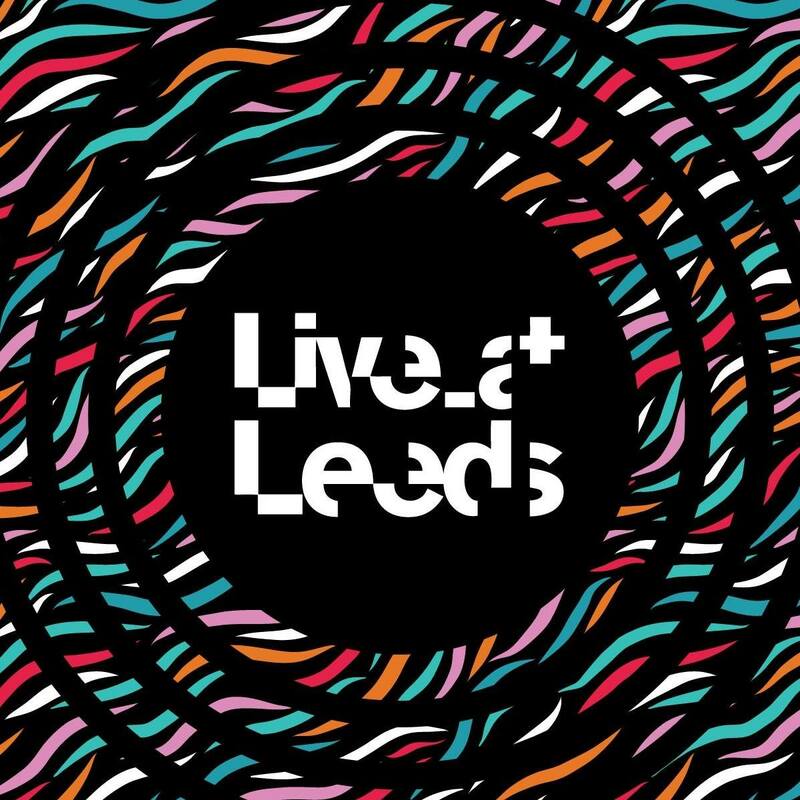 Boasting an impressive line-up across a whopping 19 stages, Live at Leeds aims to shine a light on some of the finest upcoming artists on the scene amongst some well-known faces. Part of Leeds International Festival 2018, Live At Leeds began in 2007 and has continued to go from strength-to-strength. This year’s line-up is certain to please everyone, with an eclectic mix of genres on offer. Indie heroes The Vaccines are sure to be one of the highlights of the day as worthy headliners, with psych-rockers The Horrors and Birmingham garage-pop sweethearts Peace on the bill as well. A full line-up for Live At Leeds can be found here, with a handy schedule to ensure you avoid any clashes. With so many incredible acts playing across the day, who should you go and see? Well don’t worry! We have picked out six unmissable artists that we’re sure you’ll love. Leeds lads KOYO are the first act up on the BBC Music Introducing West Yorkshire stage and you’re going to want to catch them. Bearing a striking resemblance to Radiohead, KOYO create progressive-rock through stunning soundscapes that accompany dreamy vocals. Eerie riffs zigzag around dramatic crescendos – each track is a work of art in itself. A perfect way to kick off the day. They’ve announced a whole string of festival dates for this year and luckily they’ll be heading to Live At Leeds as well. Fans of Alt-J are going to love this creative Leeds trio as they combine futuristic harmonies with skuzzy riffs and unique basslines. Colourfully eccentric, we can’t get enough of Caro at the moment and they are sure to put on a cracking performance. Scottish quartet The Van T’s have had a busy couple of years, boasting festival appearances at T in The Park and Wickerman and support slots with the likes of Yuck and Rat Boy. Wonderfully chaotic instrumentals meet spicy pop notes as frontwoman Chloe Van Thompson’s intoxicating vocals leave you screaming for more. They are rowdy, full of attitude and an incredible force to be reckoned with – make sure you kick off the evening with them. If you miss them in Leeds you can catch them in Liverpool playing the Popped Music stage for Smithdown Road Festival too! Find The Van T’s on Facebook. Serious girl power will be in the form of trio Hey Charlie, a grungey pop-rock outfit from London. 90s melodies are fleshed out with fierce riffs and outrageously brilliant bursts of raucous drumming. Embroidered with punk undertones, prepare yourself for a rowdy set that we’re really excited to see. Looking for something a little more delicate? The hypnotic Night Flight are your guys. Soaring instrumentals that flutter around the soft crooning of frontman Sam Holmes’ silky smooth lyrics. A breath of fresh air – relax and treat yourself to beautiful songwriting with tales of romance that’ll make you weak at the knees. Get ready for upbeat melodies and sunshine-kissed indie pop from Birmingham four-piece Riscas who shine with influences of Two Door Cinema Club and Vampire Weekend. A little bit noughties-era, jingles can be heard through lively guitars. Energetic and cheerful, these guys are the perfect festival band that are certain to pull in the crowds looking for something a bit rowdy.